What is Nattokinase, Rhodiola, And Maritime Pine Extract Supplement Capsules and how does it work? Nattokinase, Rhodiola, And Maritime Pine Extract are powerful ingredients that works on lowering bad LDL- Cholesterol and Triglyceride levels while raising good HDL-Cholesterol within the body and cleansing the blood. 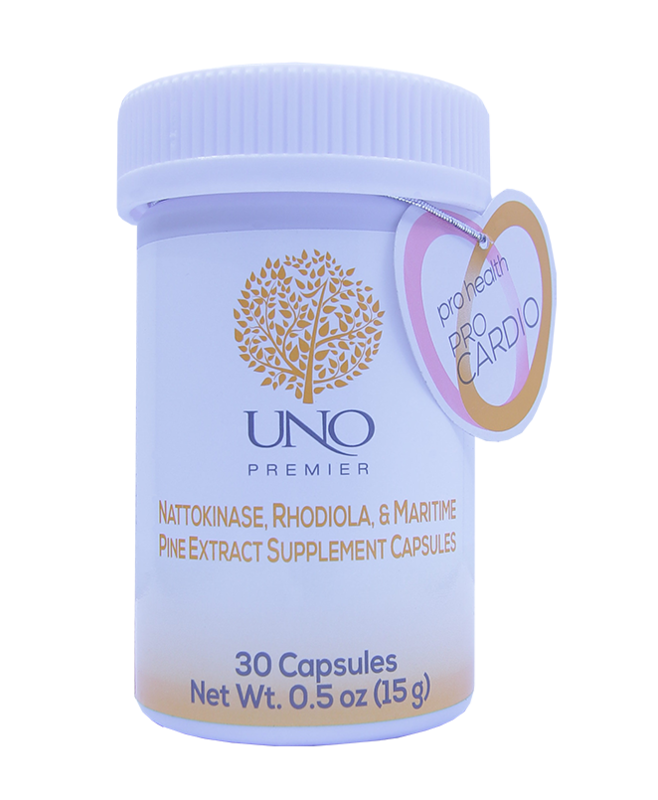 So add Nattokinase, Rhodiola, And Maritime Pine Extract Supplement Capsules to your diet today and start experiencing a Healthier Heart, Healthier Circulation and a Healthier YOU! There are many berries antioxidant supplements on the market today but what we created has separated us above all the rest. We designed a super berry exotic supplement that is worlds apart from anything you can find on the market today! In fact, when we formulated our super berry supplement we wanted to make sure that nothing but the finest of organic ingredients were used. We selected not only the best super berries such as Lycium Berry, Cabbage Palm Berry, Blackberry, Blueberry, Cranberry but in addition, we added the world’s best super foods in extract form to add an even more powerful punch! 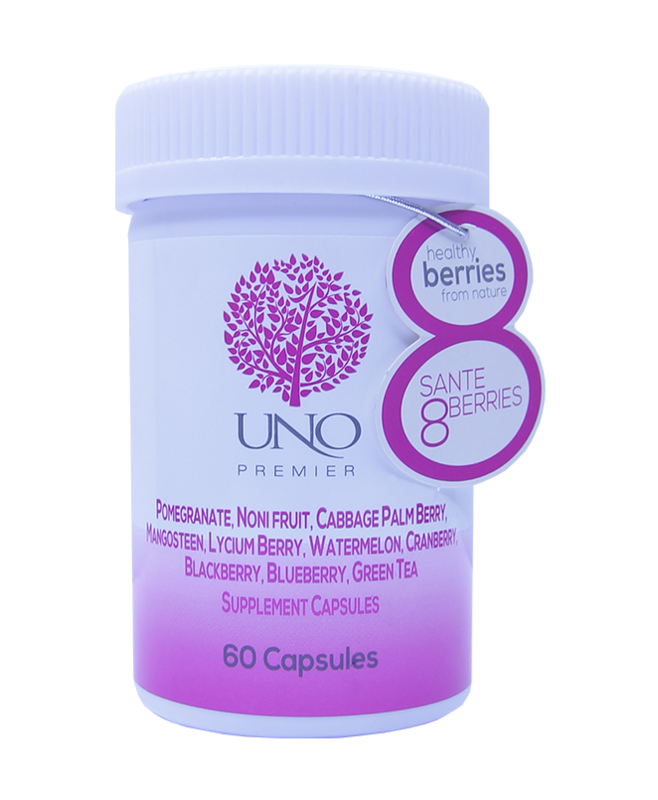 Super foods like the fruit Noni, Mangosteen, Pomegranate, Watermelon and even added the powerful metabolic energy and diet enhancer Green Tea. Each ingredients have their own amazing health benefits and healing properties that no other supplement product on the market has to offer! If you’re looking for a product that will help you shed the pounds and give you a full body detoxification experience while increasing your natural metabolic levels then look no further! Nutrifab is exactly what you are looking for! 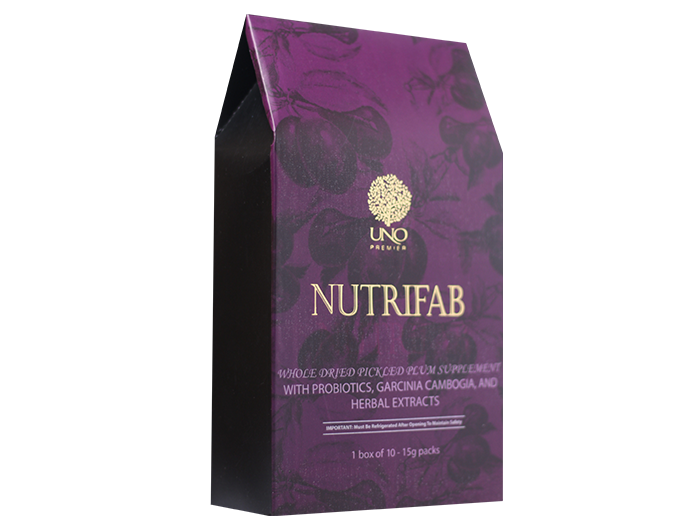 Nutrifab contains pickled plum infused through micro puncture technology with special formula that delivers results! Our proprietary blend is packed with the strongest and tested ingredients that are making a difference in the lives of many individuals who cannot afford to engage in calorie-controlled diet or daily work out to lose extra pounds. Remember to consume fewer calories than you expend if you want to lose weight! Prunes, or dried plums, are known for having a high content of dietary fiber and the ability to alleviate constipation. The benefits of these fruits include a rich supply of vitamin C and potassium, and they can be regular components of a weight-loss diet. Prunes can help in weight loss because of their high fiber content. Fiber helps satisfy hunger hence, enabling one to eat fewer calories. Eat them any time of the day, and keep the rest of your diet healthy to see a new and vibrant you! Green tea has so many health benefits according to studies such as, increasing metabolism and accelerating fat oxidation, regulating blood glucose levels, lowering blood cholesterol, and regulating blood pressure.Green tea has the ability to team with many different types of antioxidants which are powerful free-radical fighting substances that help the body fight infections and illness. It also helps regulate bodily functions and maintains a healthy balance of hormones, sugars, and other elements within the body. Green tea has catechins and polyphenols, both of which are potent forms of antioxidants known to help prevent the progression of certain diseases such as cancer and genetic disorders. PuEr tea is a very strong fat blocker. It reduces plaque in the heart and has potential to help prevent stroke. The microbial aging of PuEr tea can result in the production of lovastatin, a natural statin. Statins are popular for its bad cholesterol lowering effect. PuEr tea may help in reducing blood sugar levels and diabetes. It is also a source of antioxidants which helps the body fight cancer and promotes cell health. Probiotics are live microorganisms which when taken regularly in adequate amounts confer numerous health benefits to the body. As an important organism involved in the maintenance of the human gastrointestinal tract, Bifidobacterium longum is commonly used as a probiotic in various dairy products. Its presence has been associated with many health benefits including improving lactose tolerance and preventing diarrhea, food allergies, and colonization by pathogens. Garcinia Cambogia is the most important ingredient in NutriFab that prevents obesity by preventing accumulation of fats in the body. Scientific researches show that people using Garcinia Cambogia, lose two to three times more fat than what is achieved with diet and exercise alone. Not only does it help with weight loss, Garcinia Cambogia also helps in uplifting emotions by increasing serotonin levels and enhancing mood. Garcinia Cambogia is the revolutionary new product that contain natural extract in Garcina called Hydroxycitric acid (HCA) proven to help individuals lose weight fast by suppressing hunger and hindering carbohydrates from turning into fat. HCA inhibits both the enzyme Citrate Lyase and the fat making process. It also inhibits bad cholesterol from forming in the blood stream.All these help in the process of weight loss that contributes to general health improvement and good quality of life!